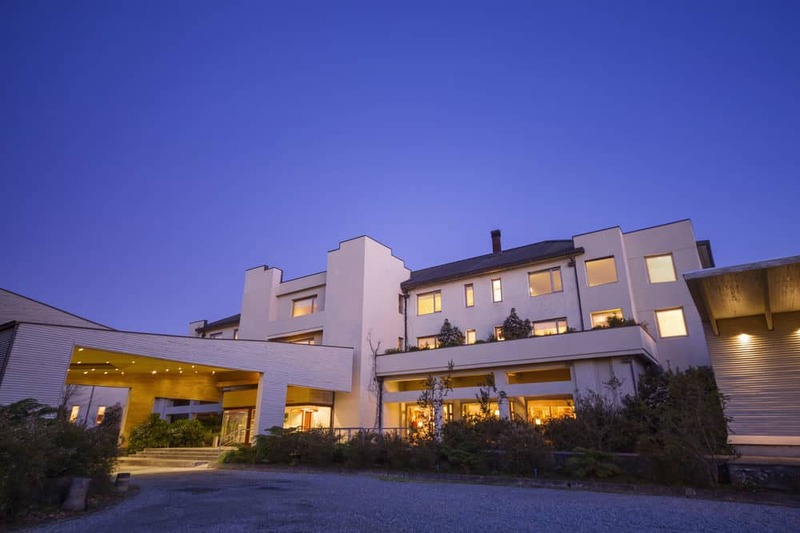 Puerto Varas is a popular destination for both Chilean and international travelers and boasts one of the most complete hotel infrastructures in the country. 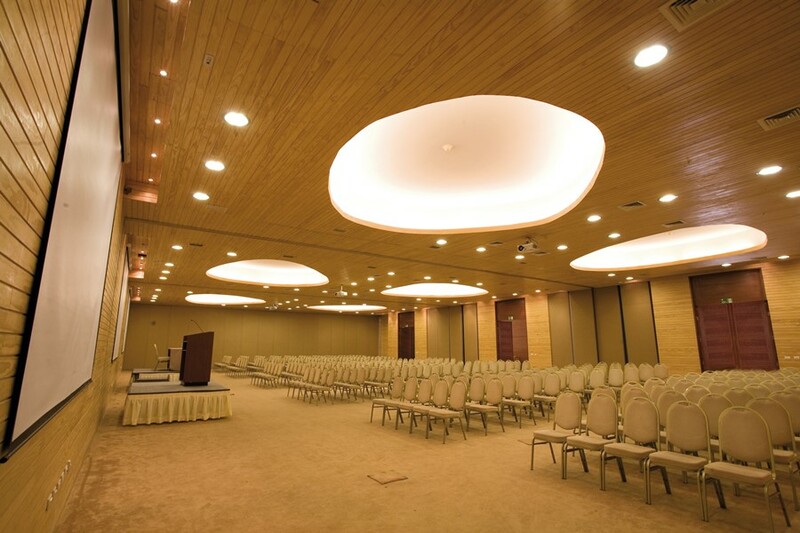 The venue for the Symposium is the excellent Enjoy Puerto Varas, arguably the city’s best hotel. For those preferring to stay in a different property to the Symposium venue, Puerto Varas offers a wide range of alternatives from luxury hotels to hostels. With a wonderful view of the Osorno volcano, Enjoy Puerto Varas boasts a privileged location on the shores of Lake Llanquihue. The property combines contemporary creature comforts with a traditional, personalized service. The rooms offer a modern decoration that is complemented by artisan touches that create a warm and welcoming atmosphere. Room amenities include complimentary WIFI, hair drier, safety box, satellite TV, and alarm clock/radio. Services within the hotel include the outstanding Kalül Spa, which offers therapeutic and relaxation massages, as well as aromatherapy, a sauna and a jacuzzi and a heated indoor swimming pool. 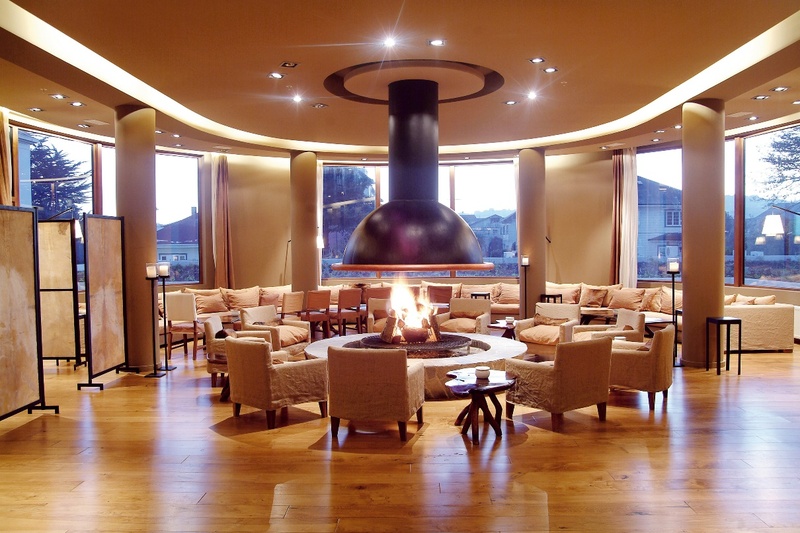 The hotel also offers excellent regional and international cuisine and, of course, the best of Chile’s superb wines. If you decided to stay here, to get special fees, at the time of booking, you have to mention SSAFR 2019. These fees are valid from March 3 to 7, 2019. Fees: $80.000 + IVA (USD 125 aprox.) per night, single or double room. Here is a selection of highly recommended properties, which for the sake of convenience are all within walking distance of the Symposium venue.